Reston, Virginia is one of the earliest planned communities in the United States. It's located about twenty miles south of Washington and the kids that lived there would regularly come into D.C. for gigs. However, the bands that formed out there did not get much notice in town and this situation created a bit of a satellite scene. 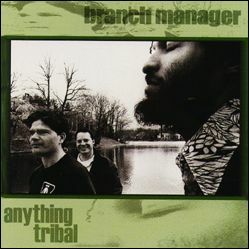 By the early '90s Branch Manager had made a name for themselves within that community and were also beginning to create an impact in D.C. Those who saw them swore by them and a cult-following developed. 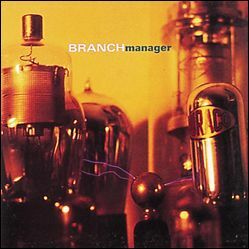 After releasing two singles on local labels (one on VHF Records, and the other on Level Records) Branch Manager eventually caught the attention of the folks at Dischord and released two albums on the label in 1995 and 1997. 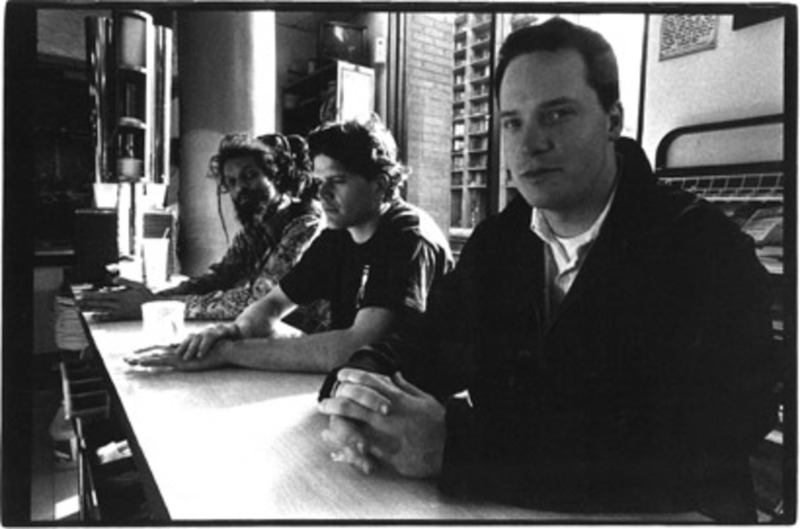 During these years, Branch Manager toured extensively, including a number of dates with Fugazi and it was after a particularly grueling trip in 1997 that the band cracked up and disappeared from sight. 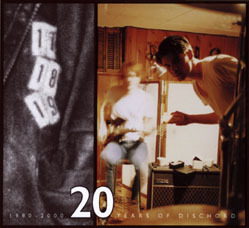 Ron Winters went on to play in Sons of Disobedience, who released a 4 song EP in April 2007.